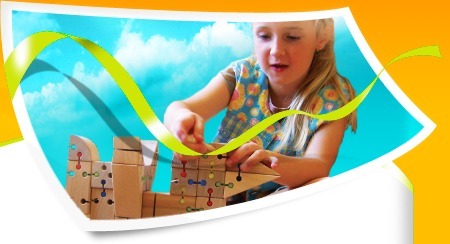 VEVA is not only a family business, it is a dream come true by doing something that makes sense... we always try to create new and original construction sets for children, and the biggest reward is the joy and satisfaction they experience when they play and build something nice and creative. We would like these playful moments to stay in their minds and also recall pleasant memories of Your childhood. If you want to be informed about our news and pricelist, register to our newsletter!